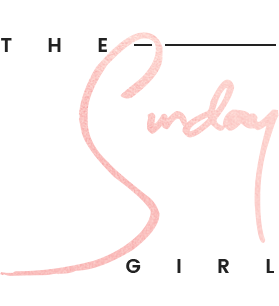 As you may be aware October is Breast Cancer Awareness Month and many a brand is actively involved in raising funds for such cause. 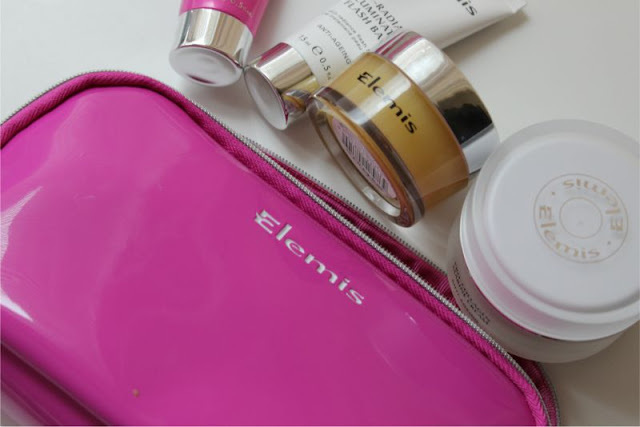 One brand leading the way is Elemis with their Think Pink Beauty Heroes beauty bag which will launch this month and along with the kits Elemis will be donating £10,000 to Breast Cancer Care. For £36.50 you will be safe in the knowledge that your purchase has helped fund such donation but it will also get you a rather pretty cosmetic bag with four of Elemis' Beauty Heroes in deluxe sample size. 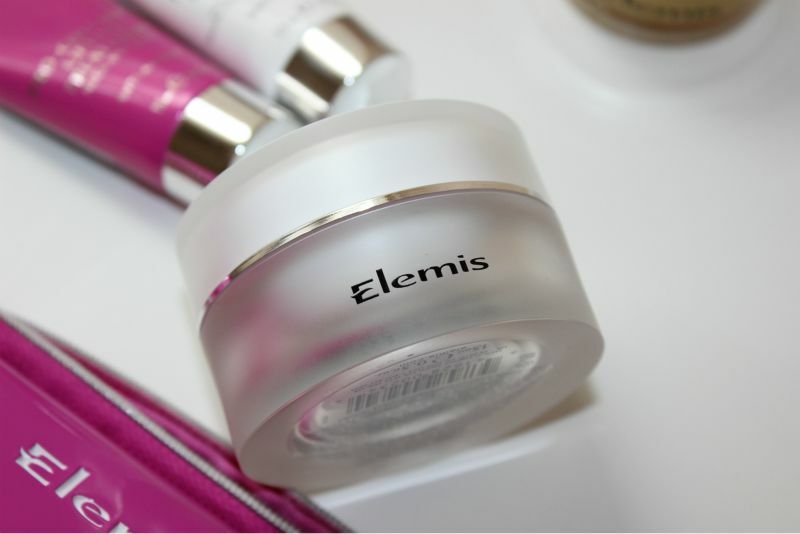 Inside you will find a 15ml pot of Elemis Pro-Collagen Marine Cream (read the review here) an anti ageing and nourishing daily moisturiser. 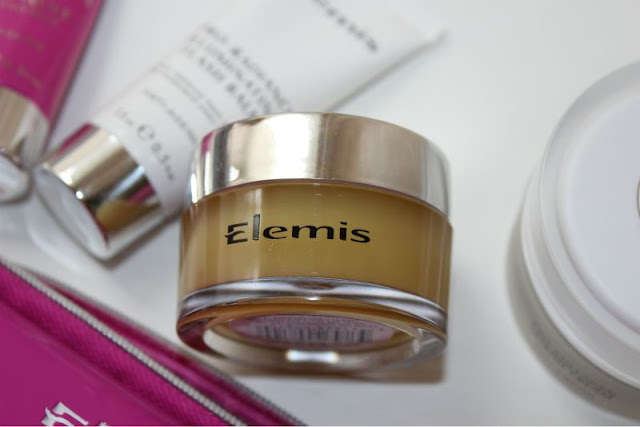 A 20g pot of Elemis Pro-Collagen Cleansing Balm (read the review here) a nourishing and highly effective cleansing balm. 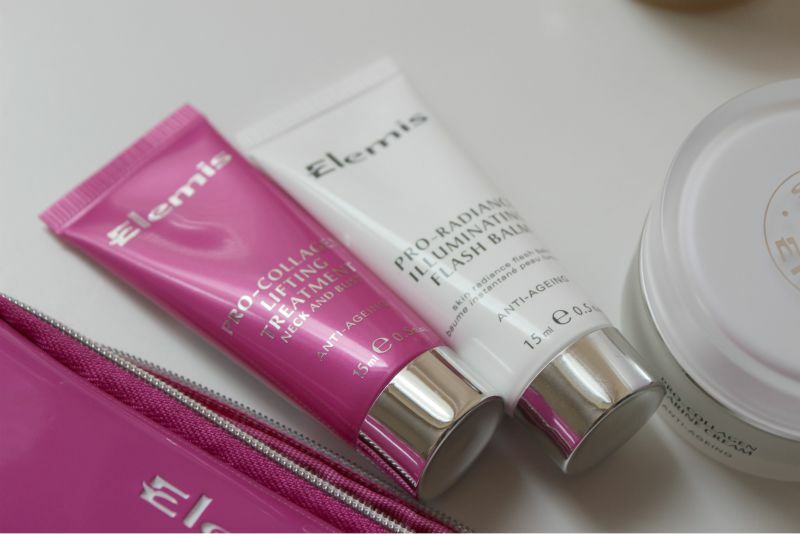 As well as a 15ml Pro-Radiance Illuminating Flash Balm which is a multi purpose product both a primer and moisturiser in one (read the review here) and the Pro Collagen Lifting Treatment for the neck and bust which I have yet to try out. A great cause and a great kit wouldn't you agree? * PR sample sent for consideration but as it is a charity item at the end of October I will be donating the worth of all Breast Cancer Charity items back to the charity in the form of a cash donation. 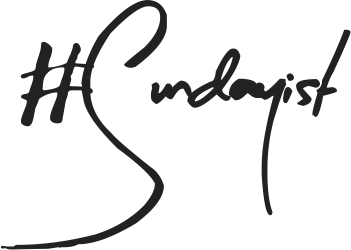 Great cause and some great products! Oh this looks lovely and for a great cause too, bookmarking this!